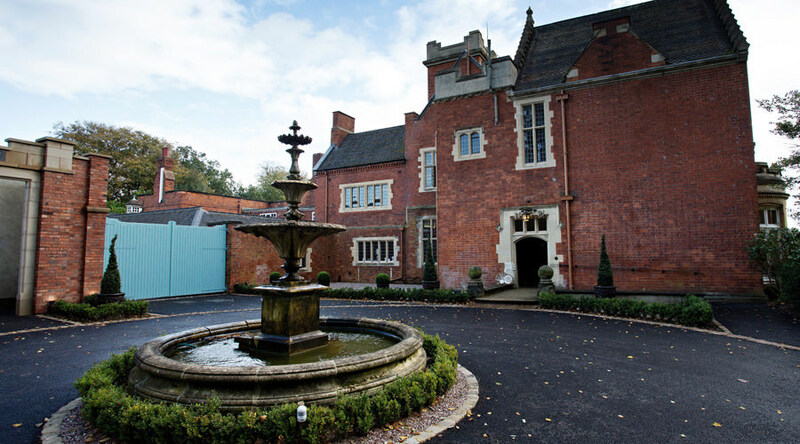 Pendrell Hall Exclusive Country House Wedding Venue with accommodation is an outstanding venue in the South of Staffordshire. It is owned by Ben and Sarah who own The Ashes and is every bit as spectacular. I love working at Pendrell Hall because it offers fantastic photograph opportunities inside as well as outside. 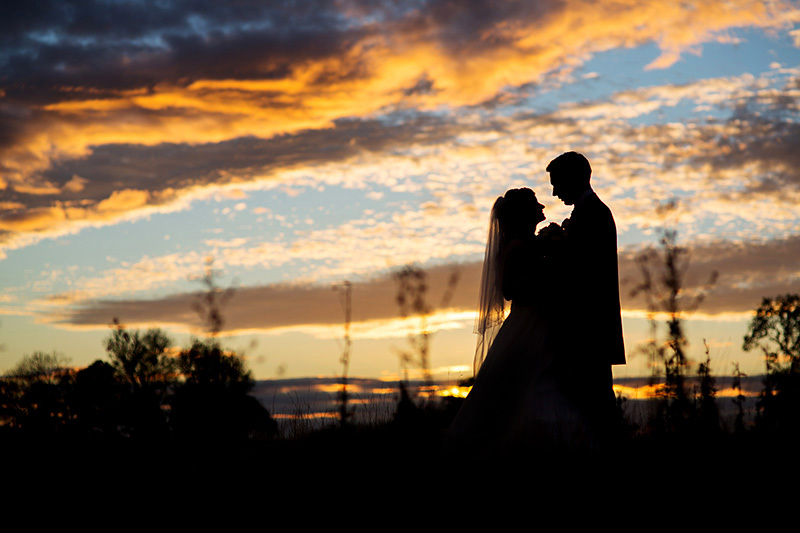 If you are looking for a luxury Wedding Venue with accomodation then look no further. 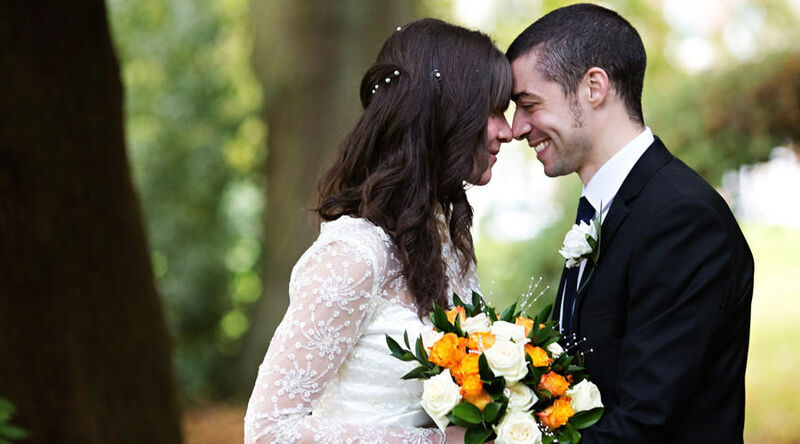 Pendrell Hall is a romantic Victorian venue that offers outdoor weddings from 2015 onwards. 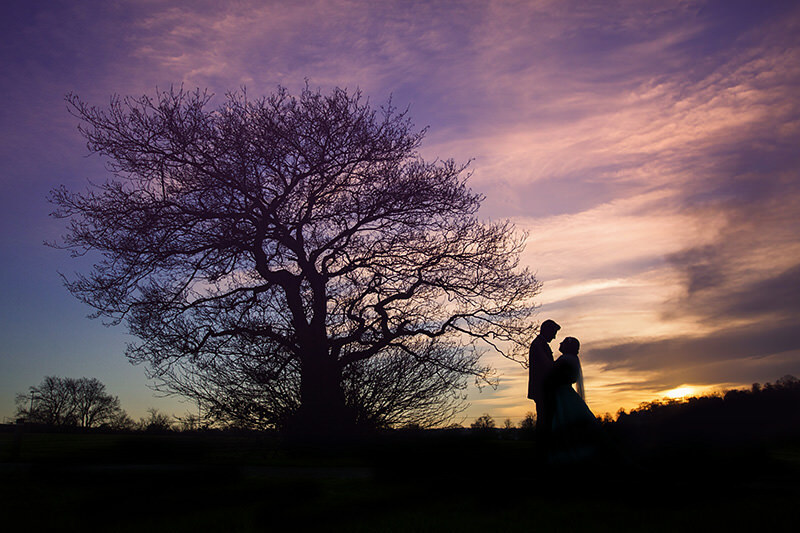 They also have a whole range of accomodation options including the Bridal Suite, The Gate House and rooms for up to 60 people in The Orchard Stables. It is an exclusive use venue with no corkage. 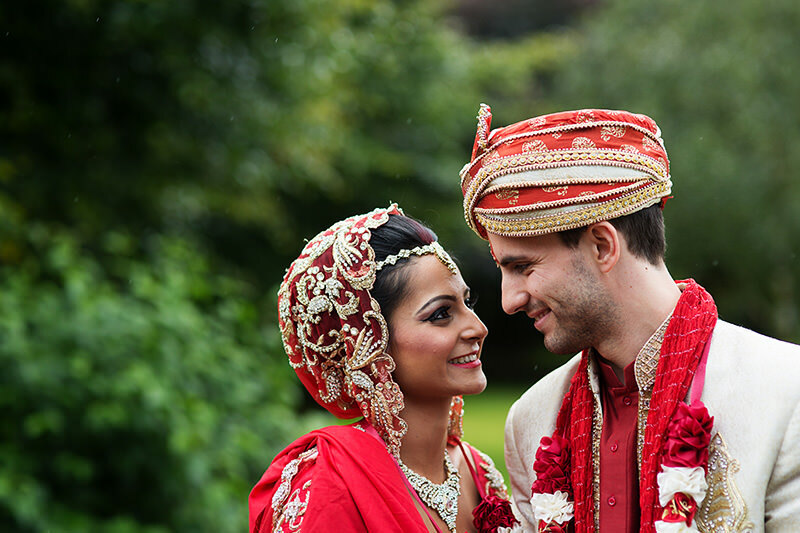 Most brides getting married at Pendrell Hall make use of the spacious luxury Bridal Suite. 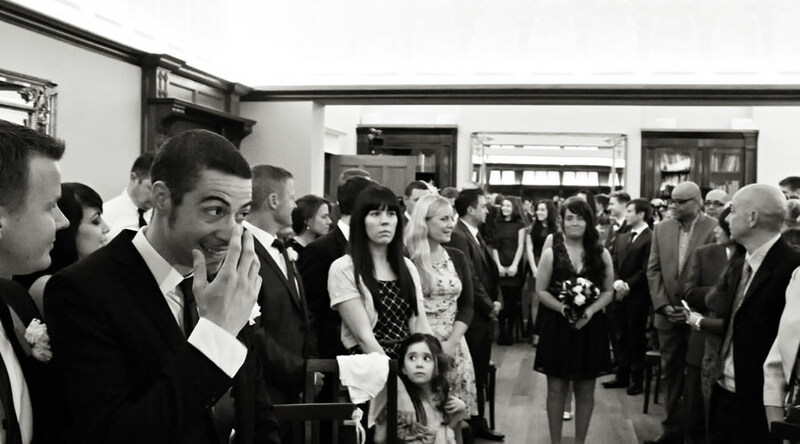 It has a salon-style mirrored wall with a very long vanity table and has all the ammenities you would expect from a high quality luxury wedding venue. The grounds around Pendrell Hall are beautiful, tranquil and like wandering around a secret garden. There are formal lawns as well as Walled Gardens to the back of the grounds. 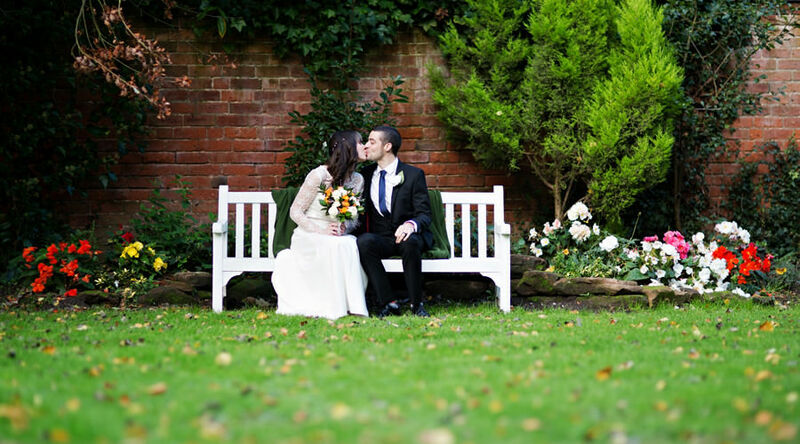 The stunning setting now allows you to have an outdoor garden wedding with the magnificent Hall as your backdrop. 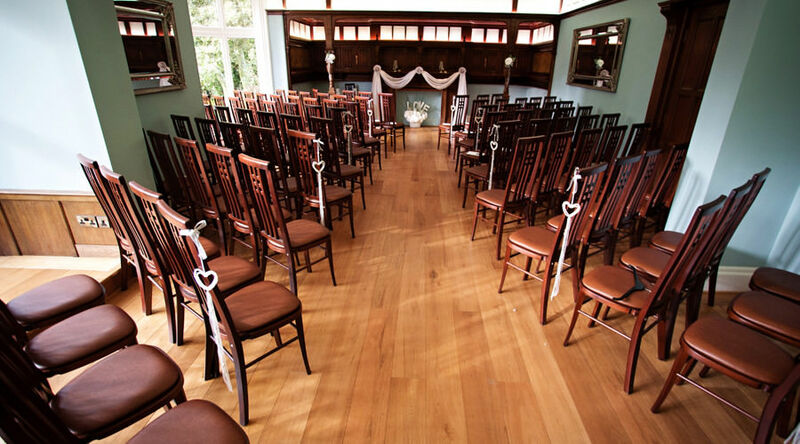 The Morning Room is where you will have your ceremony. 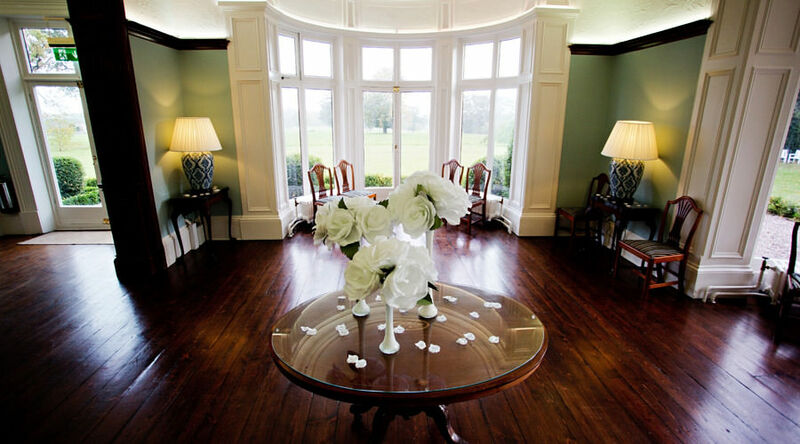 The room has two bay windows letting in sumptuous natural light for your wedding. 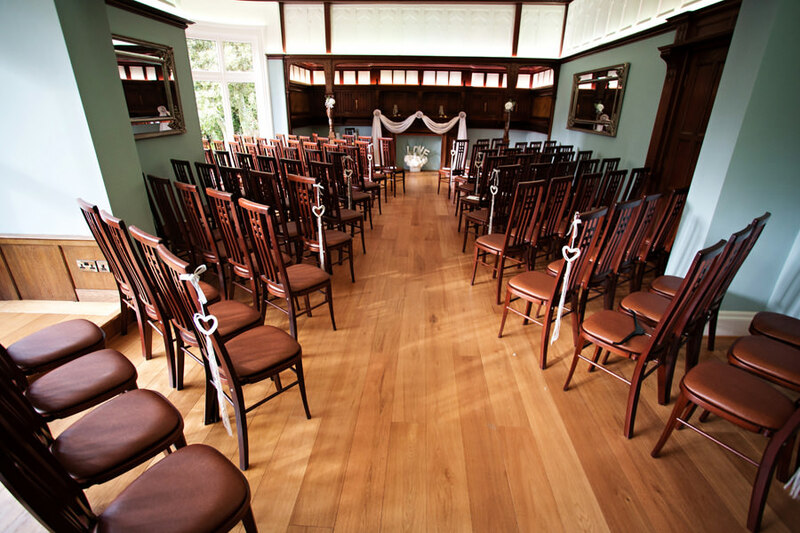 The rich wooden walls and floor produce an almost regal quality to this room and it is the perfect place to say your vows. The lovely thing about Pendrell Hall is that it has so many different rooms that all lend themselves to different parts of your day. 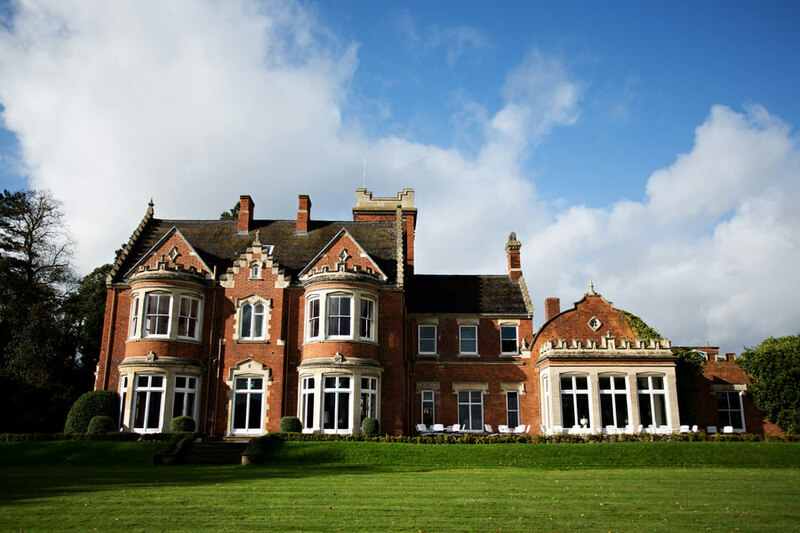 During the drinks reception and Wedding Breakfast you’ll be in and around the Oak Pannelled entrance, the Drawing room and the Ballroom. 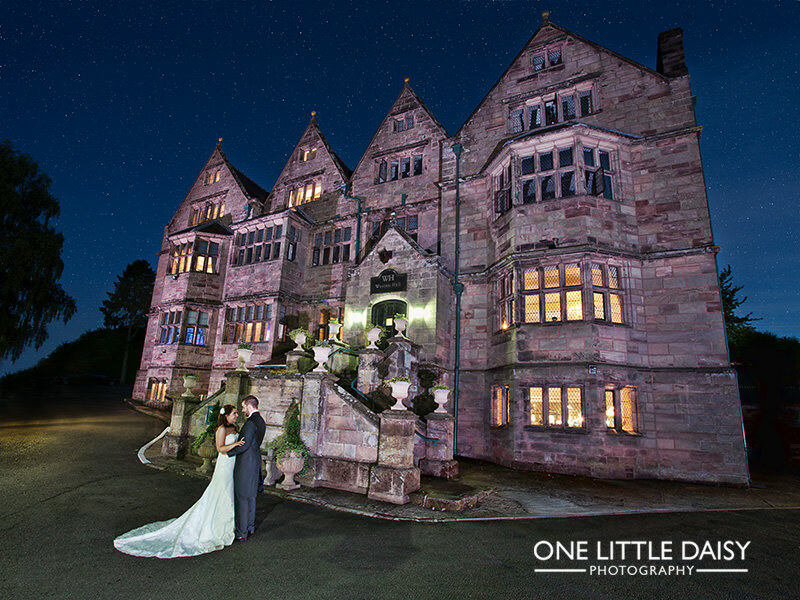 Pendrell Hall is simply a magical venue, see some more examples of weddings below or in general there are lots on my Galleries page. 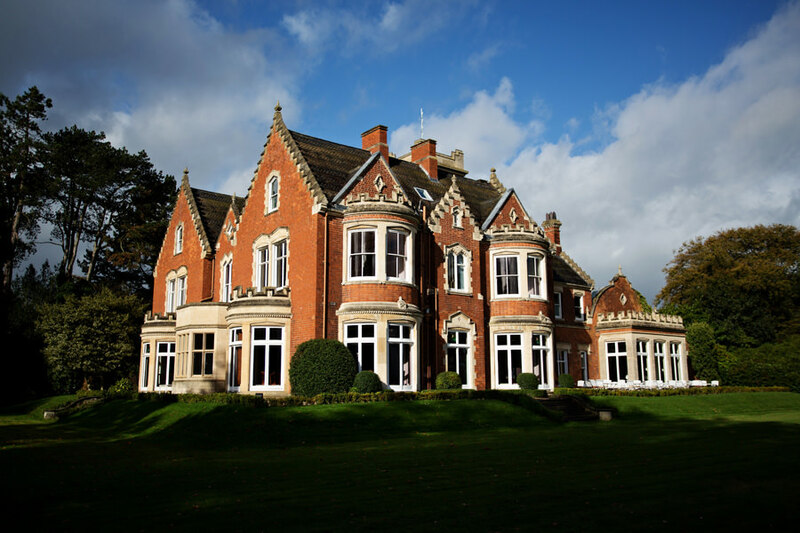 Have a look at these stunning videos I recorded for Pendrell Hall Wedding Venue. Pink & Rose – Pendrell Hall Bedroom Suite from Ensarb Estates on Vimeo. Strawberry Thief – Pendrell Hall Bedroom Suite from Ensarb Estates on Vimeo. 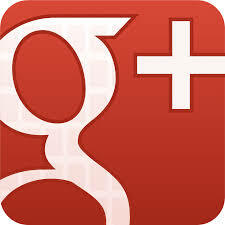 Bluebell – Pendrell Hall Bedroom Suite from Ensarb Estates on Vimeo. Orchard Stables Bedrooms at Pendrell Hall from Ensarb Estates on Vimeo. The Lodge at Pendrell Hall from Ensarb Estates on Vimeo. The Cottage at Pendrell Hall from Ensarb Estates on Vimeo. 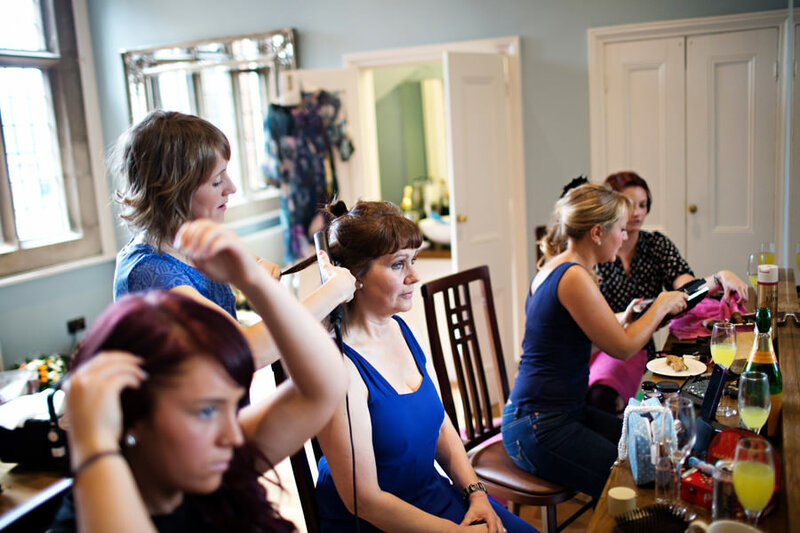 Love is Enough – Pendrell Hall Bridal Preparation Suite from Ensarb Estates on Vimeo.